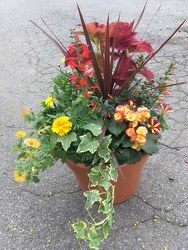 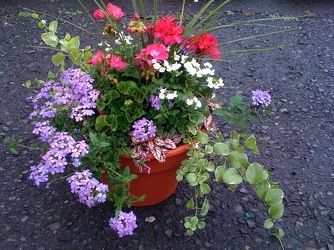 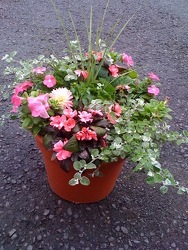 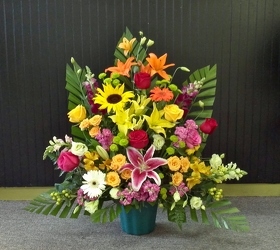 Martinsville Florist delivers fresh flowers daily to Martinsville, New Jersey and surrounding areas. 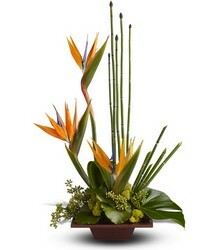 We are an actual florist not a 10 story building just answering phones. 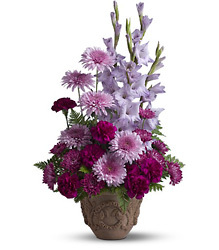 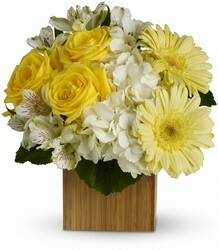 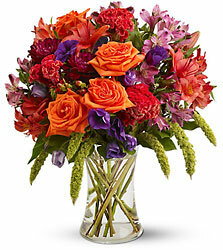 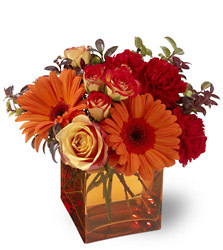 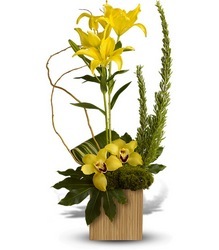 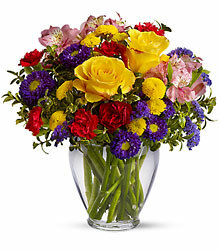 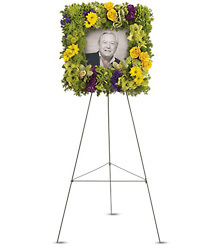 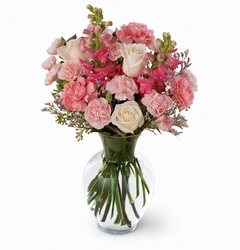 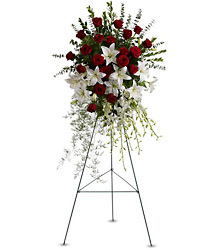 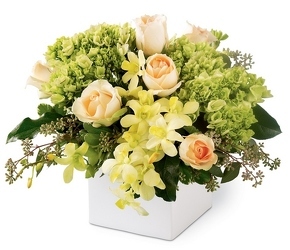 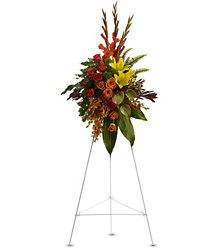 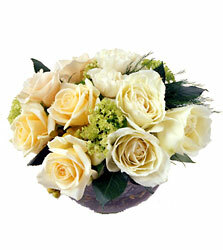 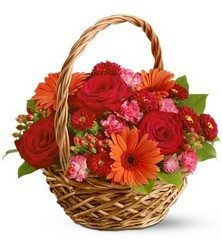 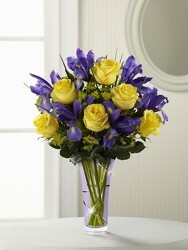 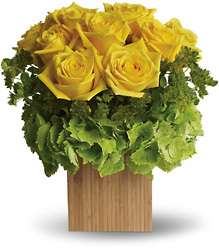 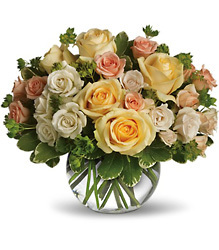 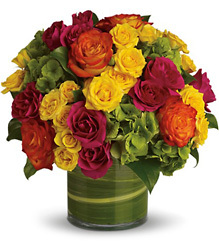 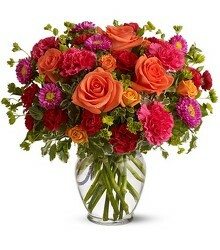 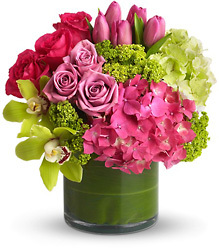 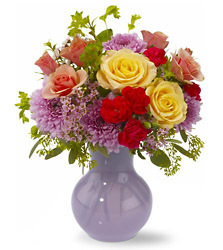 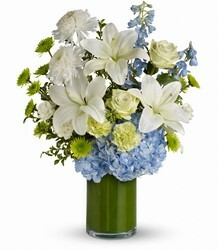 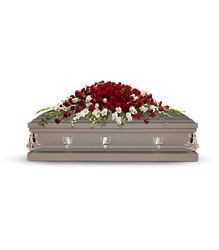 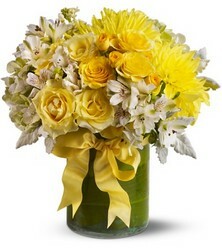 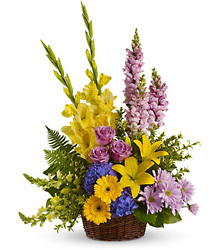 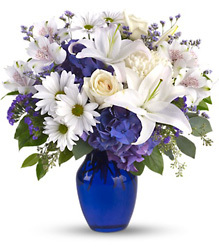 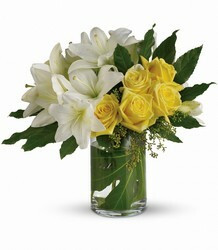 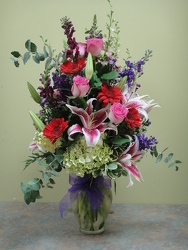 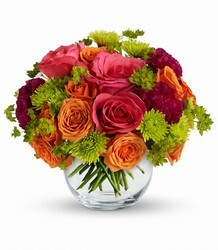 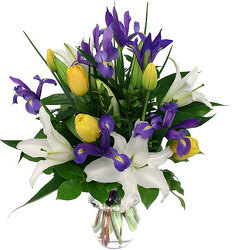 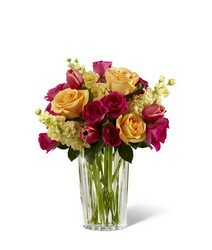 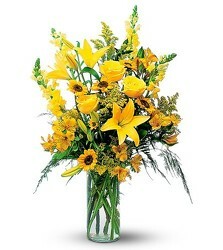 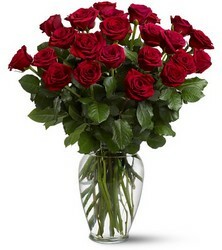 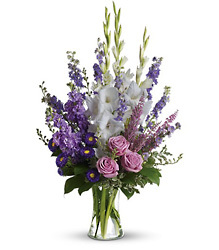 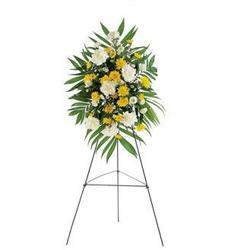 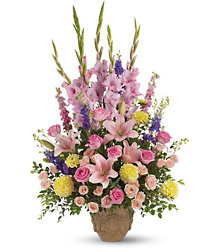 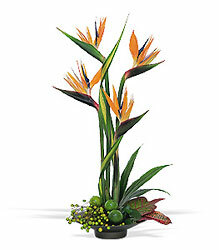 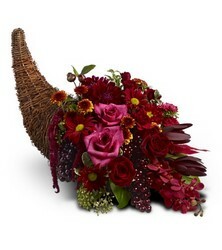 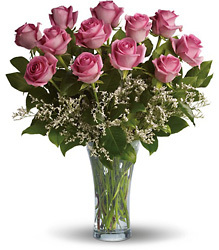 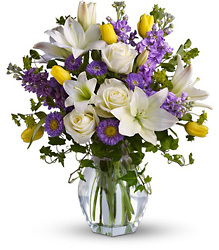 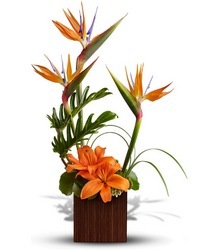 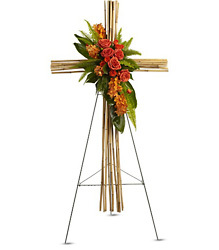 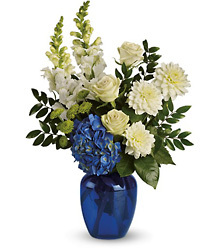 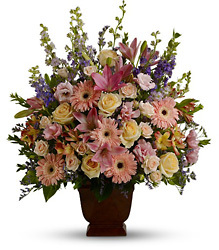 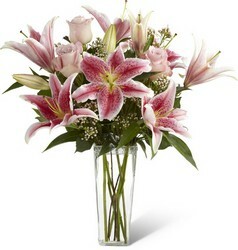 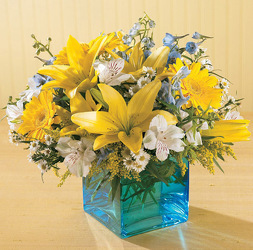 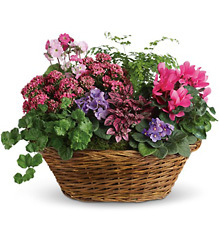 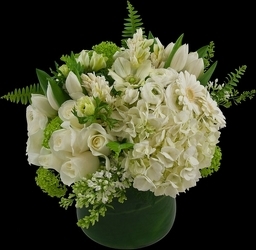 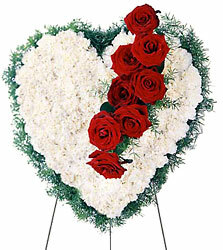 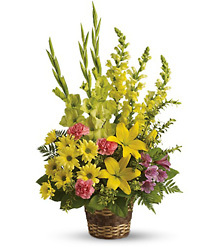 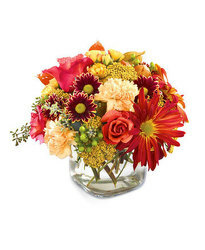 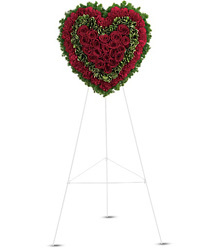 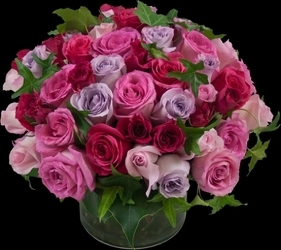 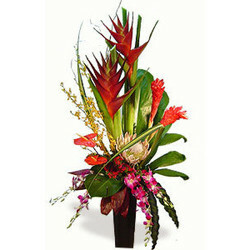 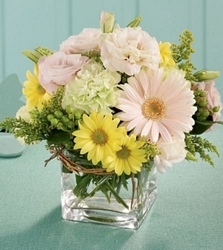 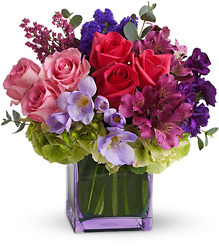 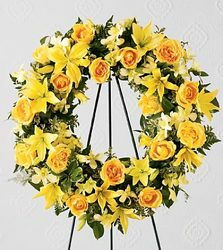 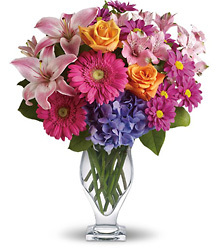 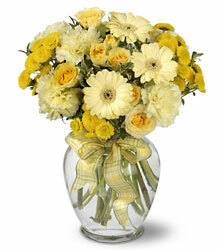 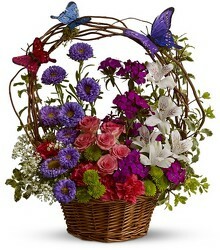 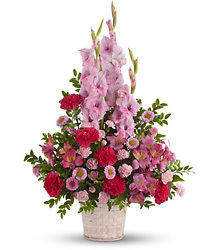 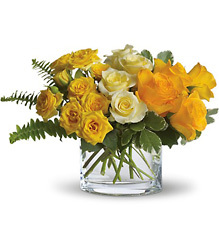 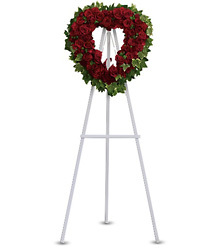 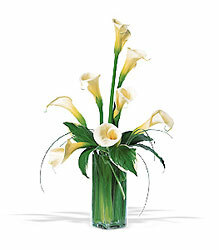 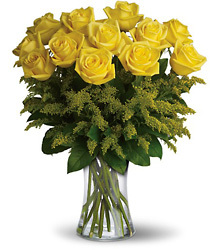 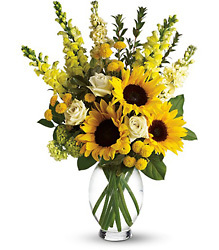 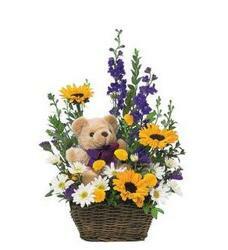 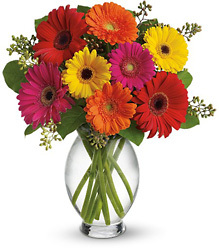 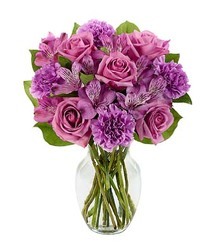 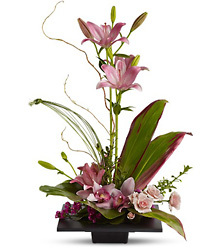 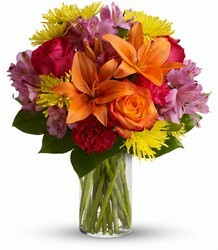 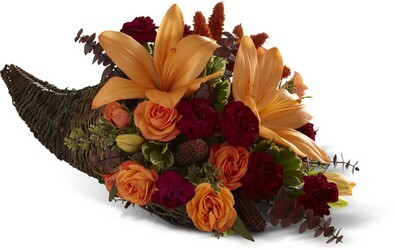 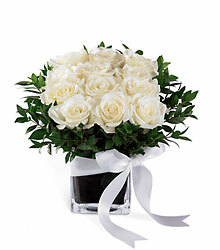 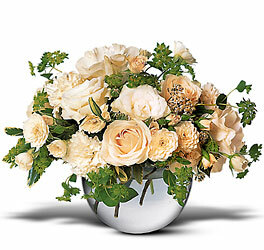 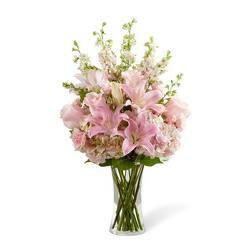 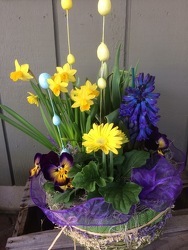 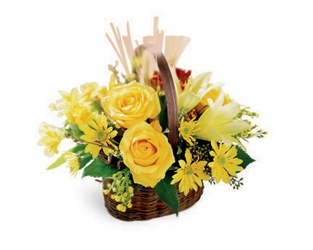 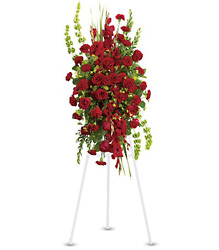 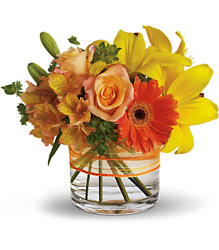 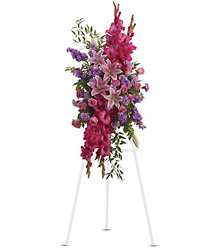 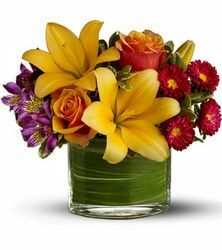 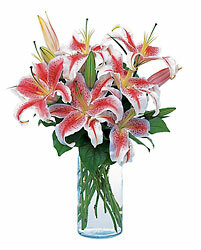 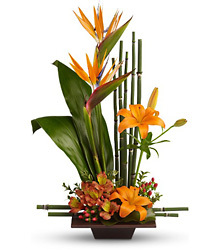 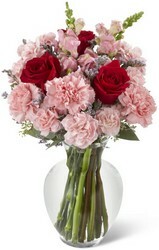 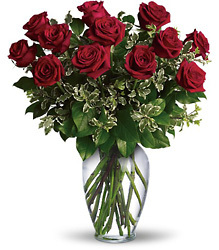 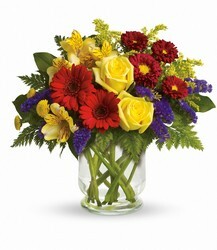 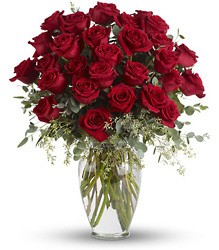 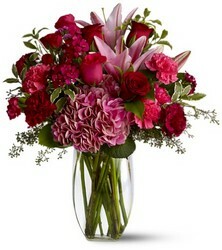 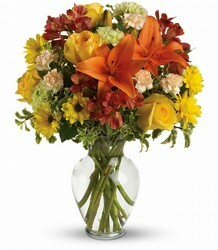 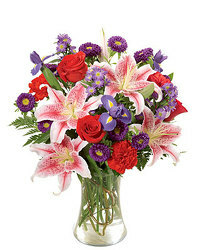 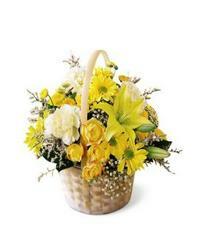 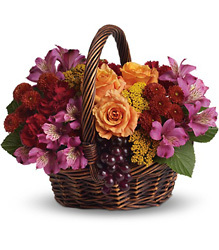 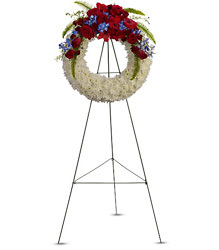 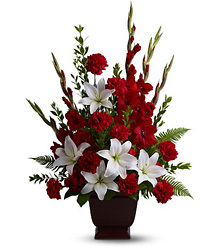 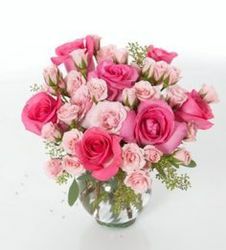 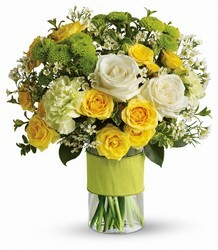 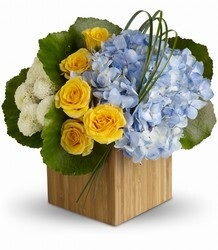 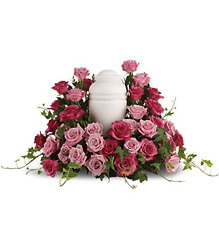 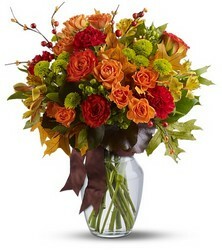 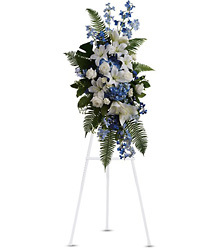 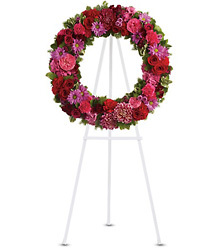 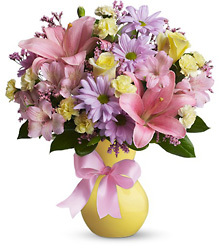 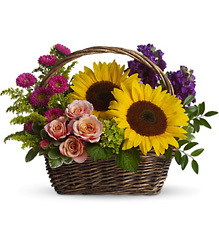 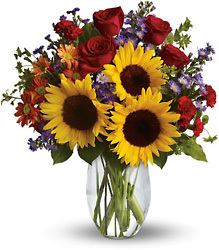 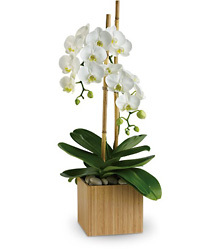 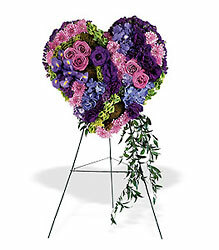 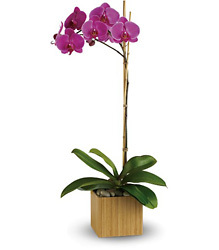 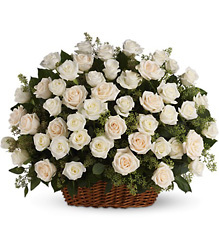 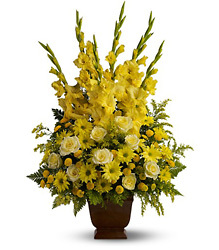 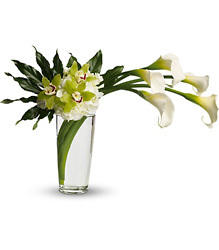 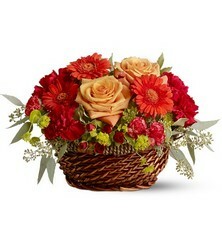 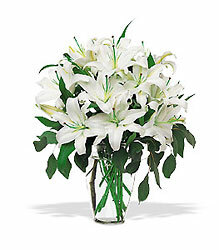 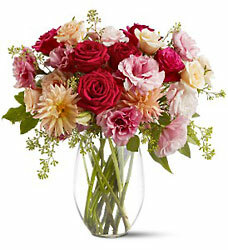 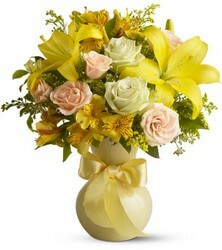 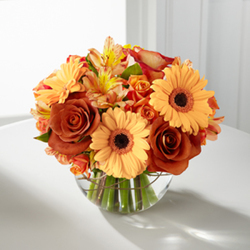 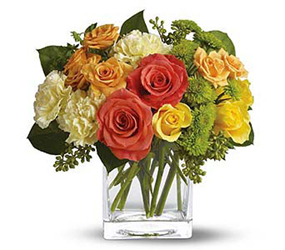 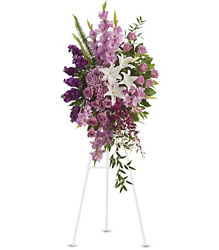 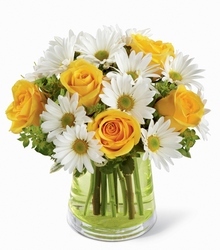 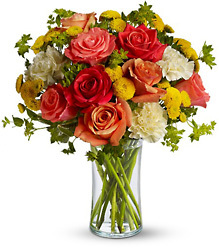 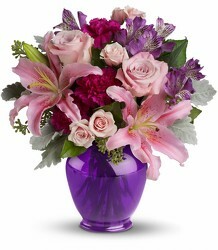 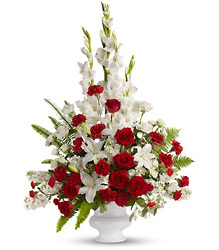 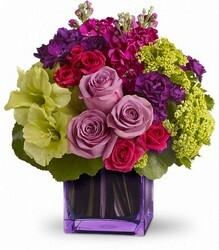 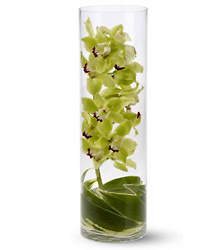 We personally make each and every flower order at our store. 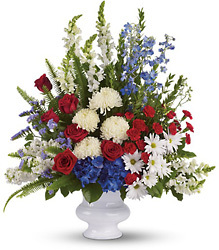 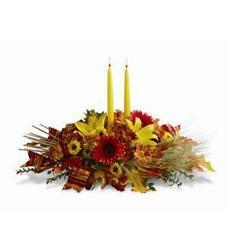 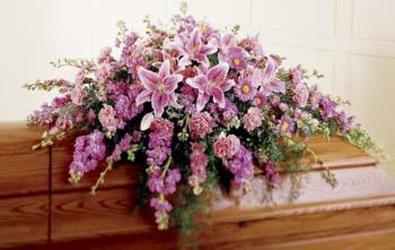 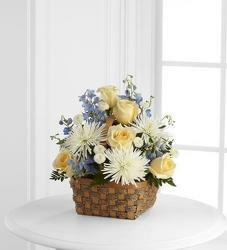 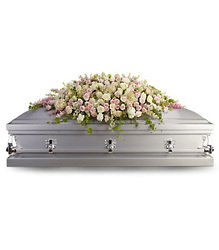 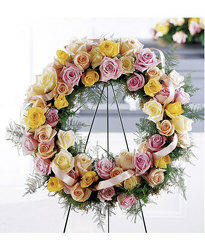 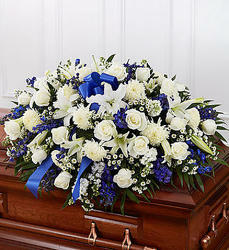 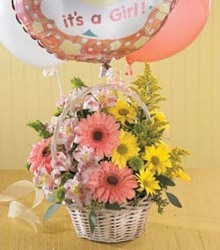 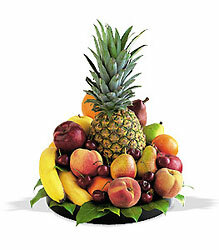 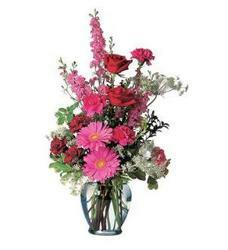 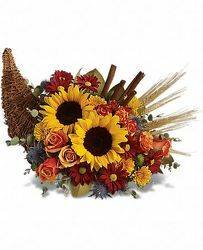 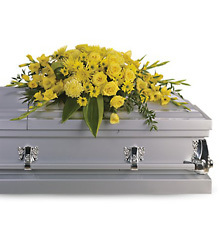 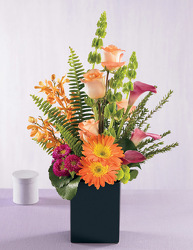 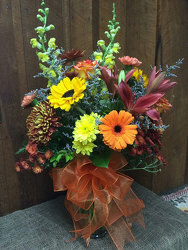 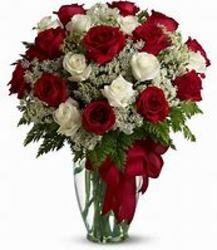 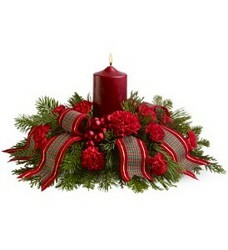 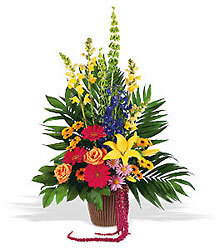 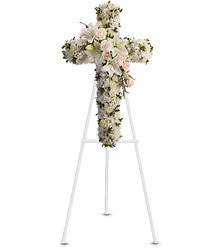 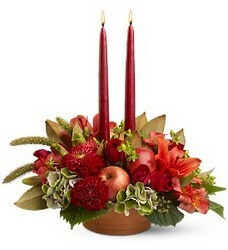 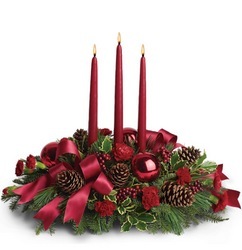 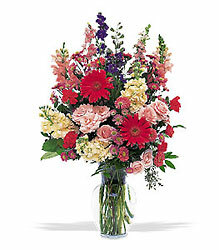 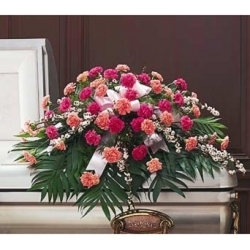 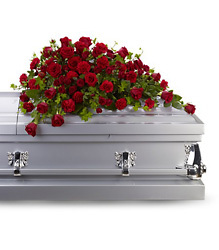 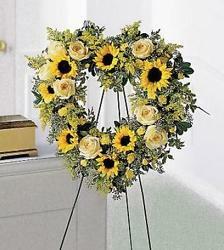 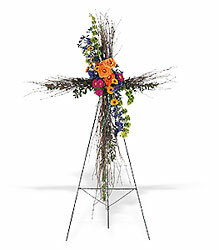 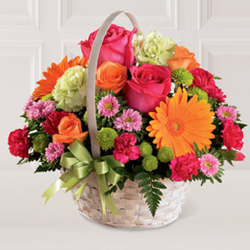 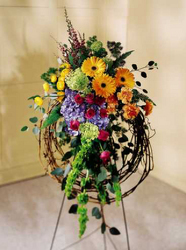 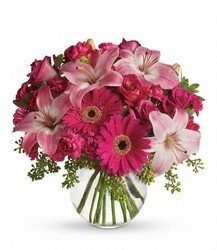 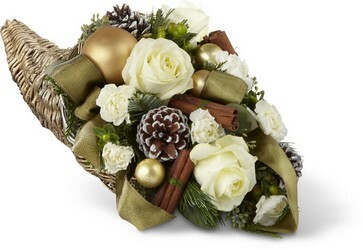 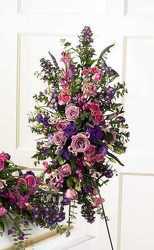 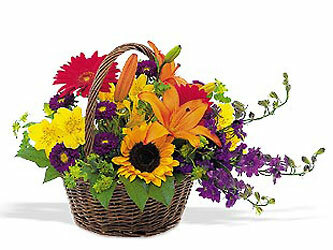 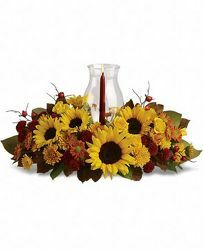 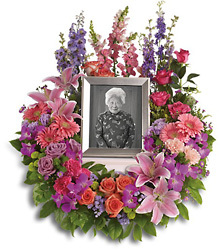 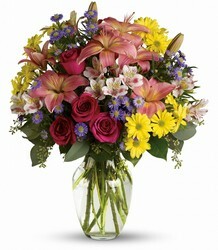 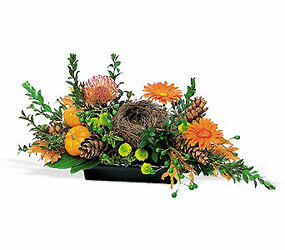 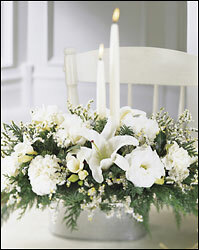 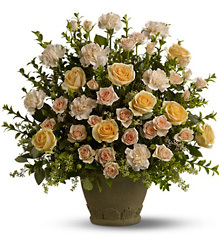 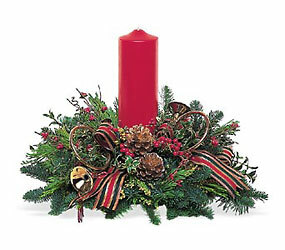 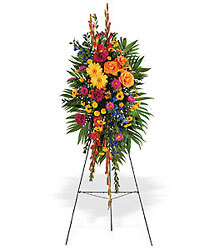 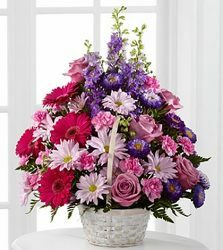 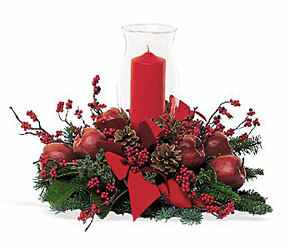 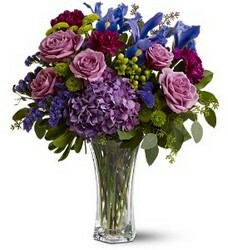 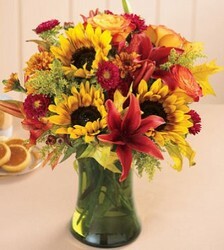 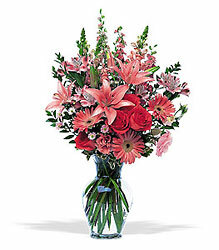 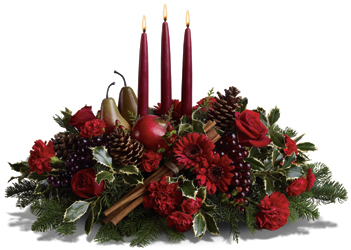 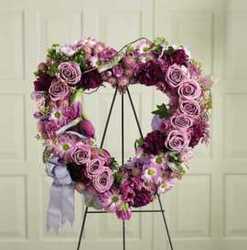 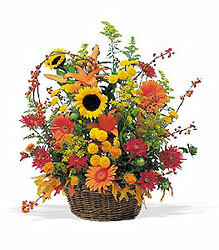 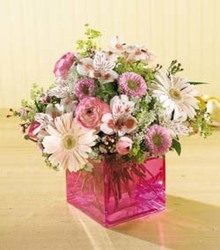 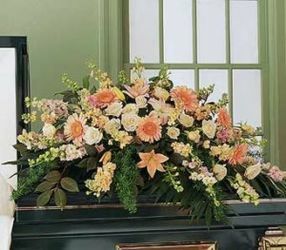 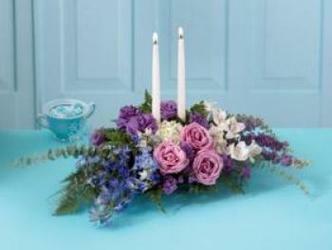 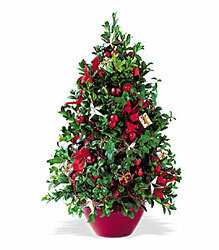 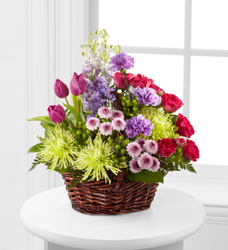 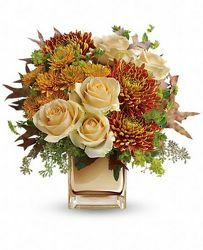 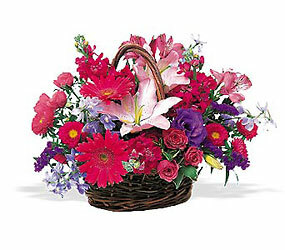 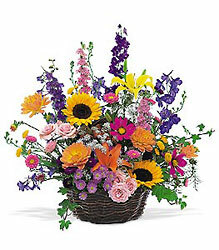 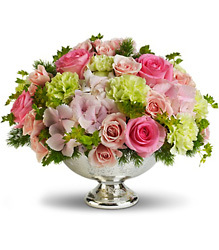 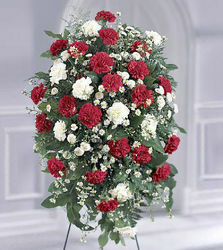 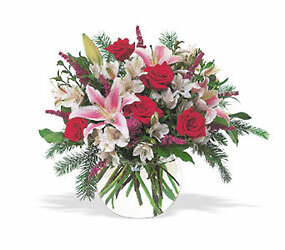 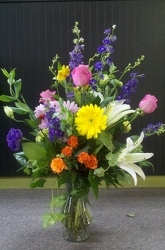 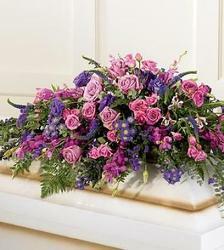 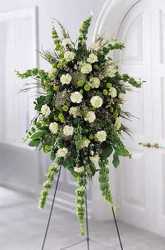 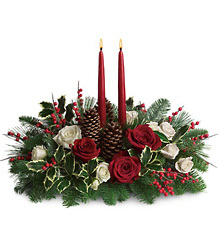 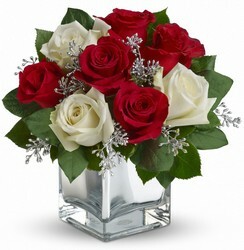 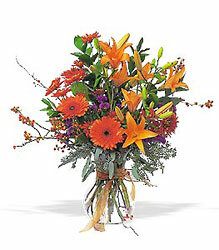 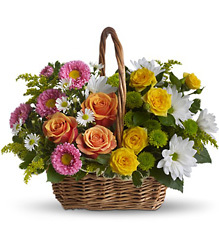 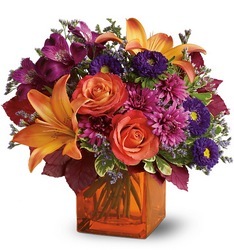 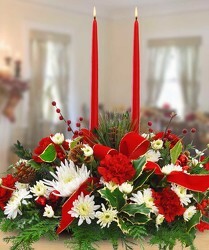 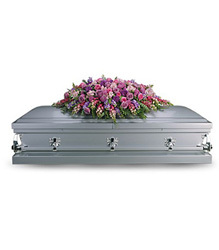 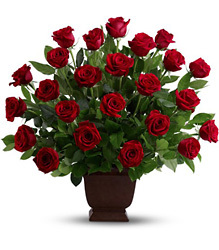 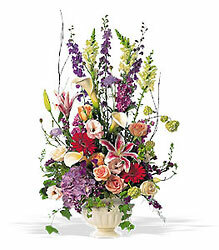 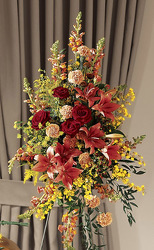 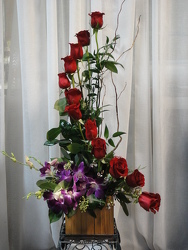 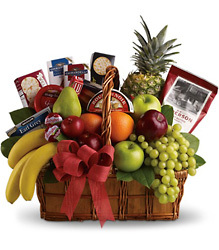 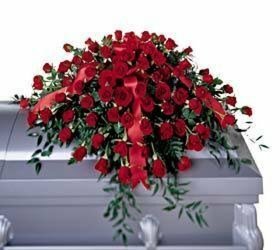 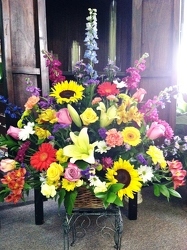 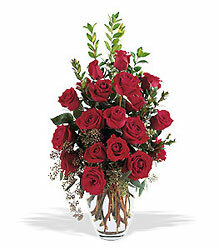 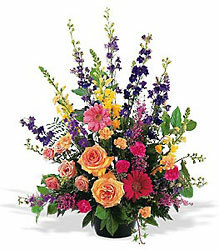 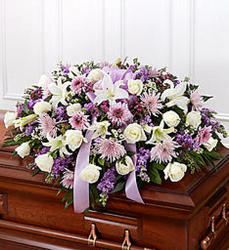 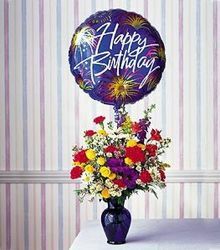 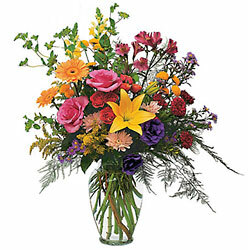 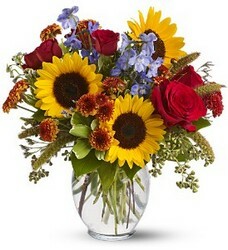 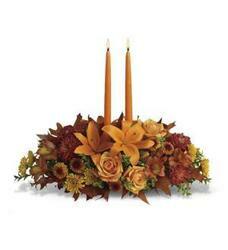 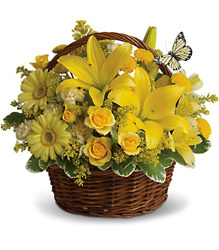 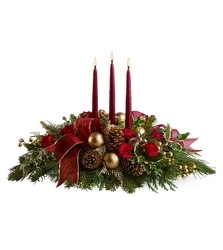 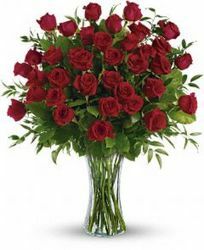 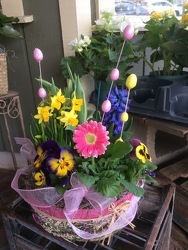 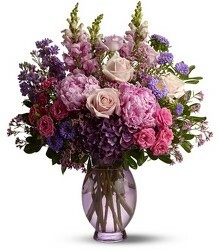 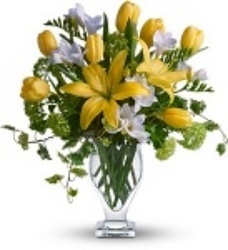 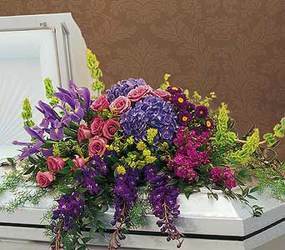 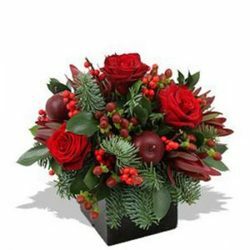 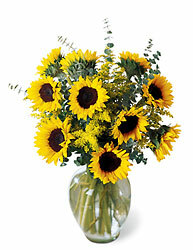 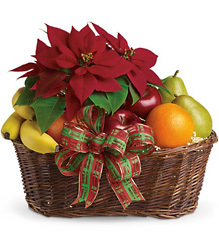 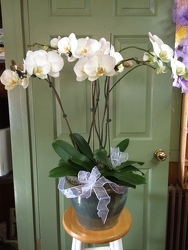 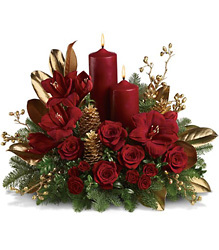 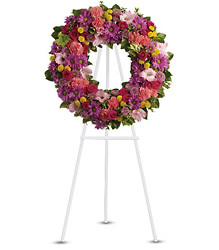 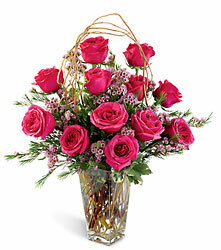 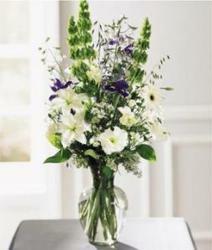 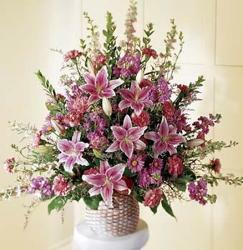 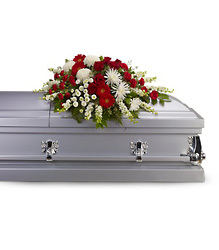 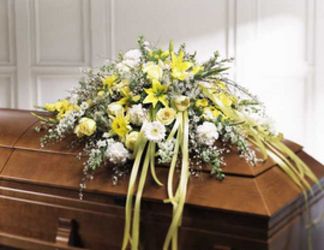 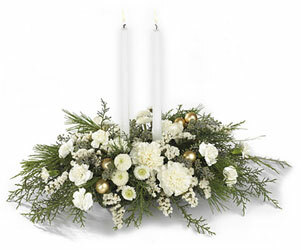 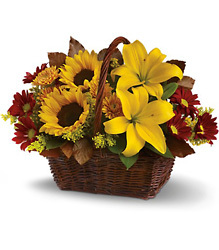 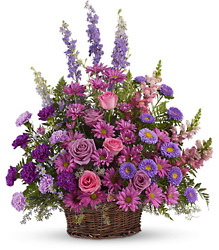 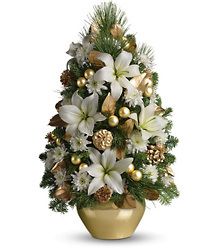 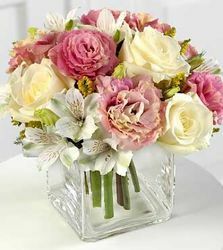 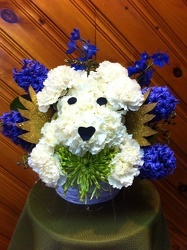 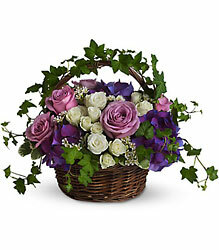 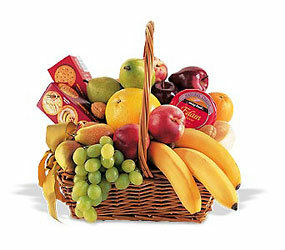 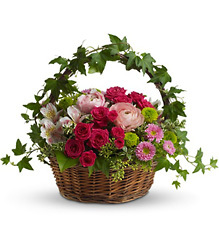 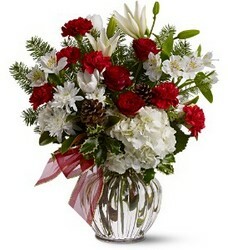 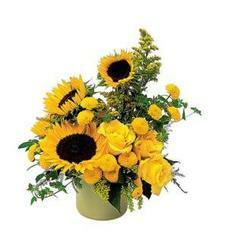 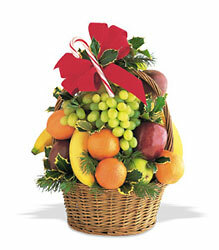 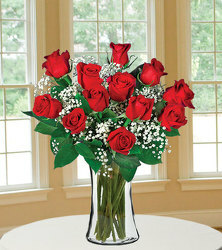 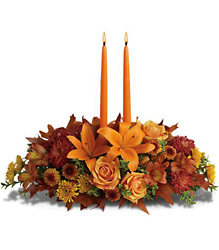 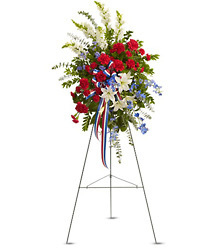 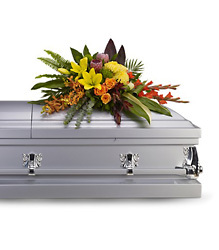 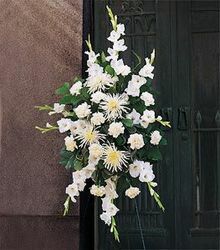 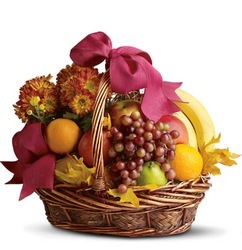 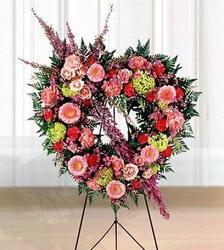 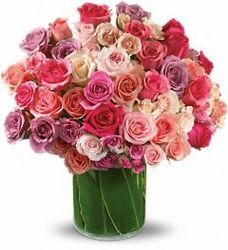 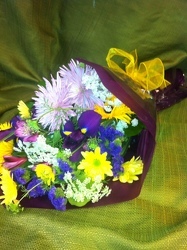 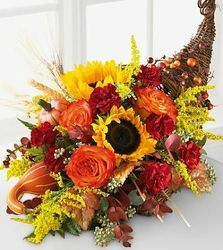 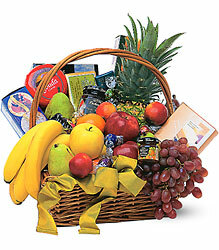 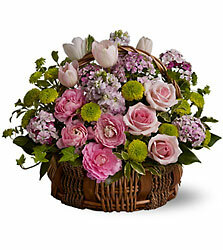 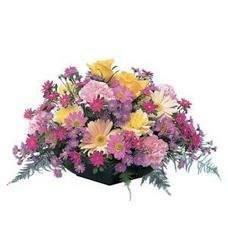 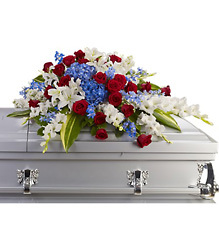 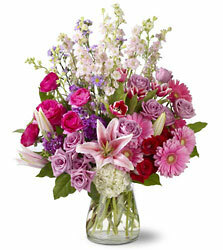 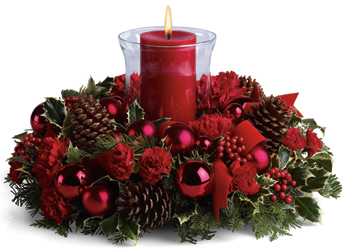 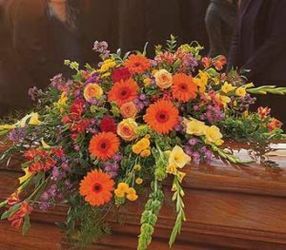 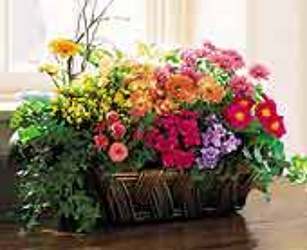 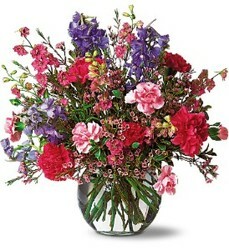 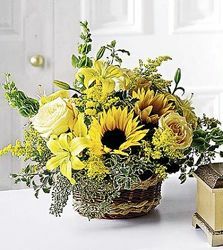 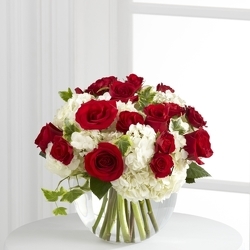 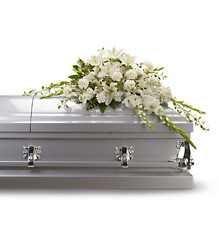 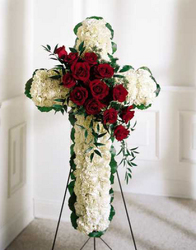 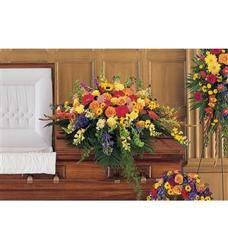 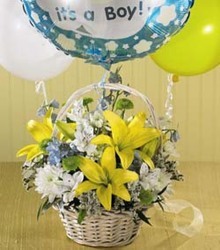 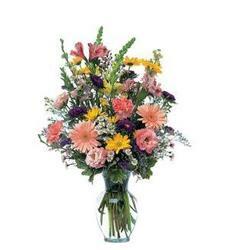 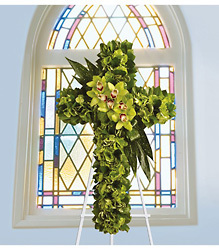 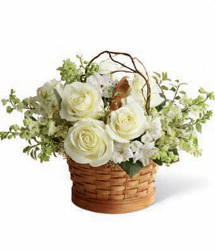 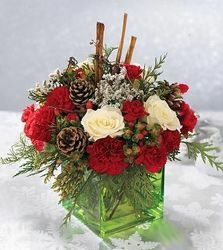 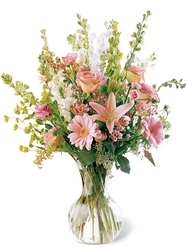 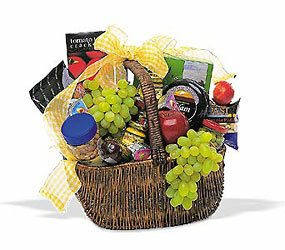 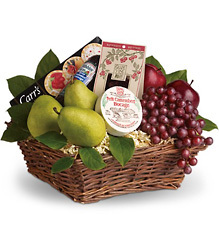 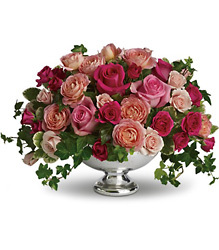 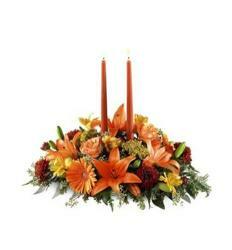 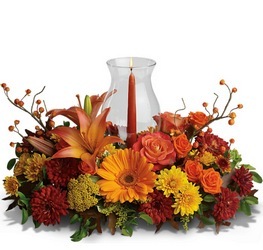 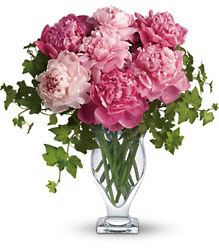 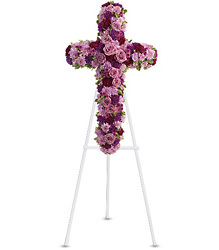 Martinsville Florist provides quality flowers, arrangements, and gifts for all special occasions. 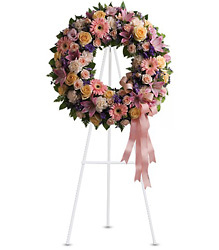 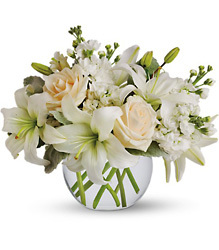 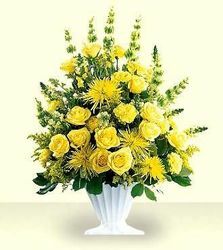 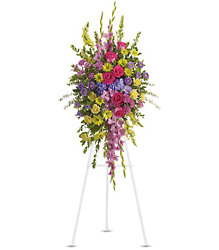 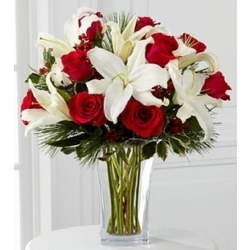 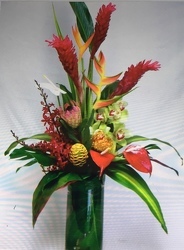 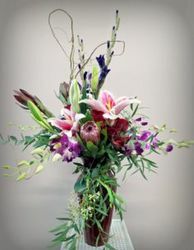 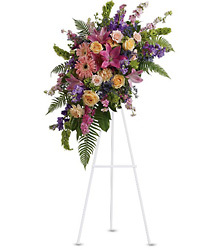 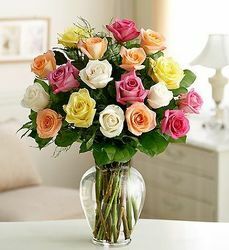 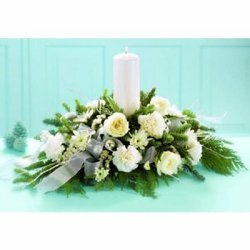 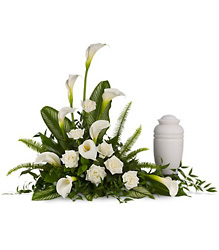 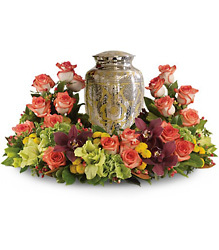 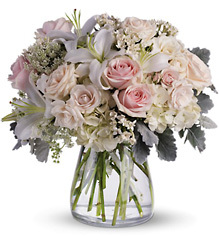 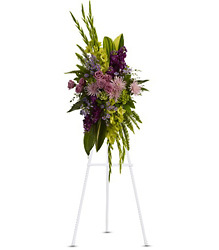 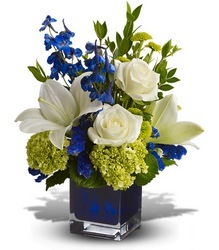 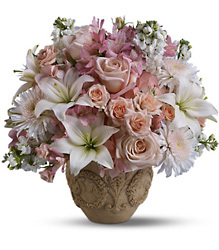 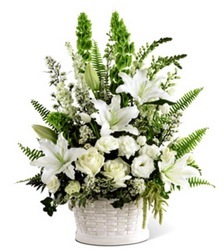 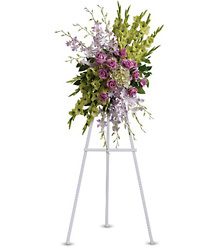 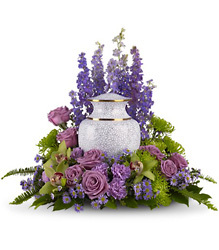 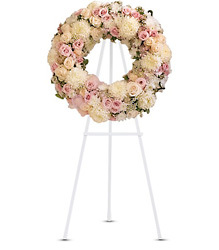 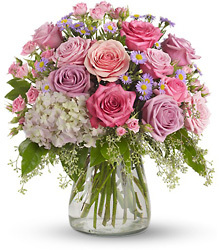 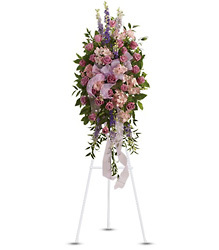 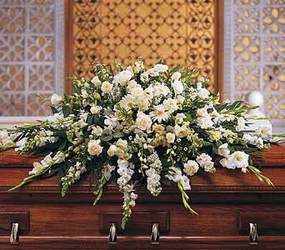 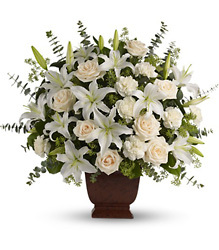 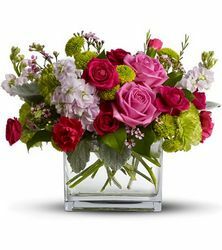 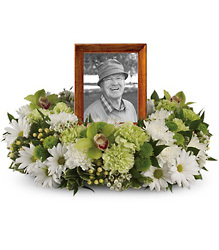 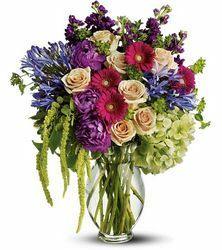 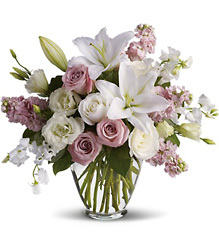 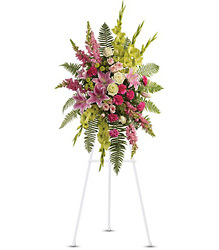 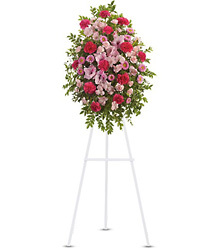 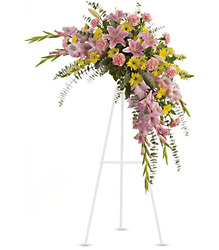 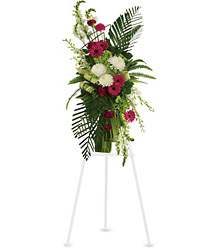 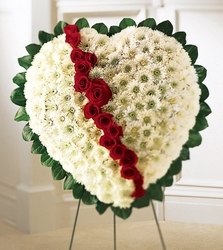 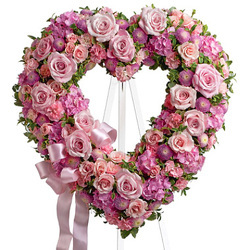 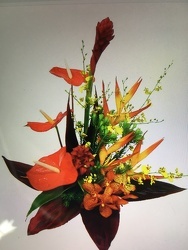 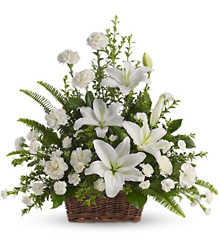 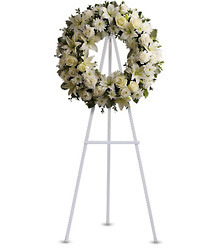 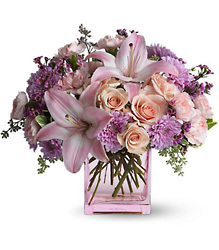 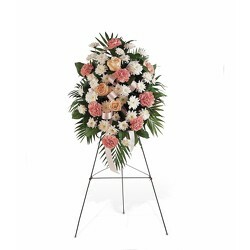 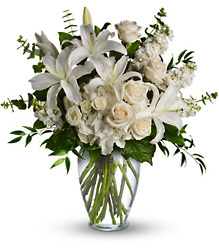 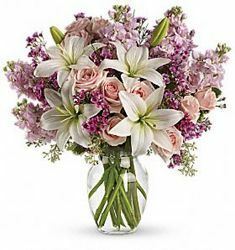 From birthdays, anniversaries, get well, corporate, weddings and special events to sympathy flowers we're available to create & delivery the perfect arrangement or gift for you.